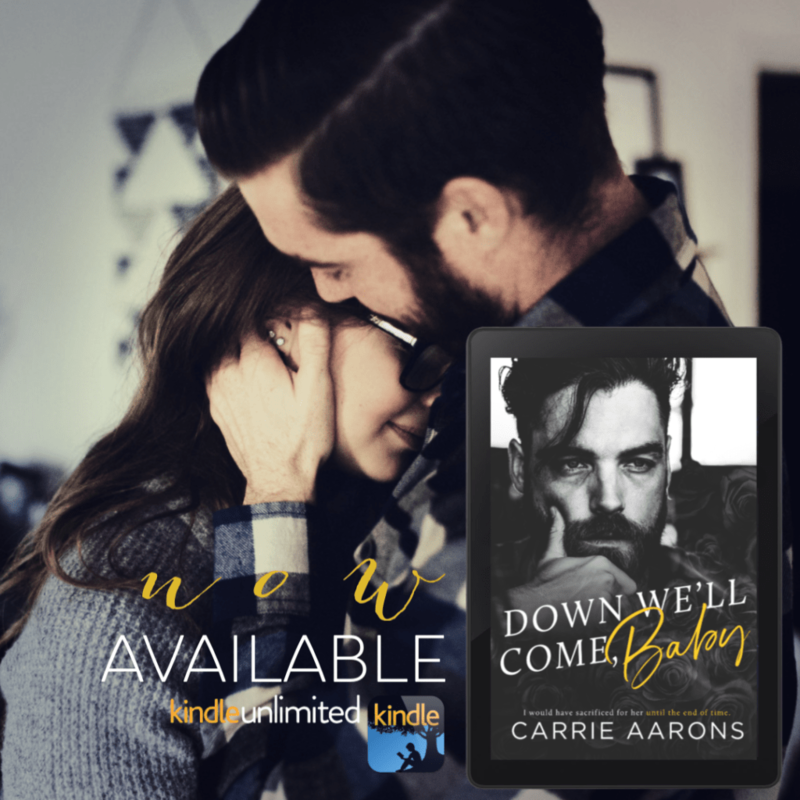 DOWN WE’LL COME, BABY by Carrie Aarons is LIVE! 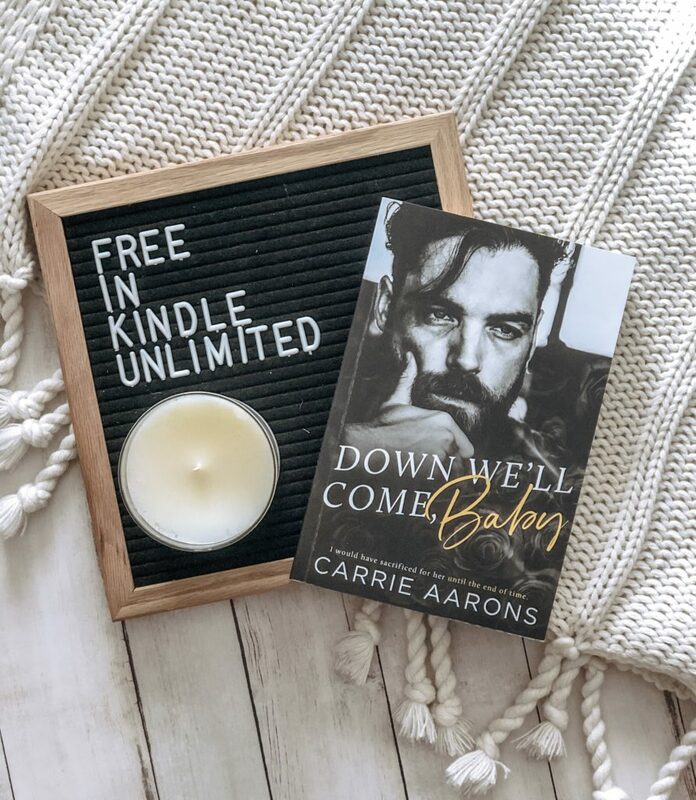 Down We’ll Come, Baby by Carrie Aarons is live and available to read for free in Kindle Unlimited now! This is a stand-alone contemporary romance. Check out Carrie’s $50 Gift Card release day giveaway. 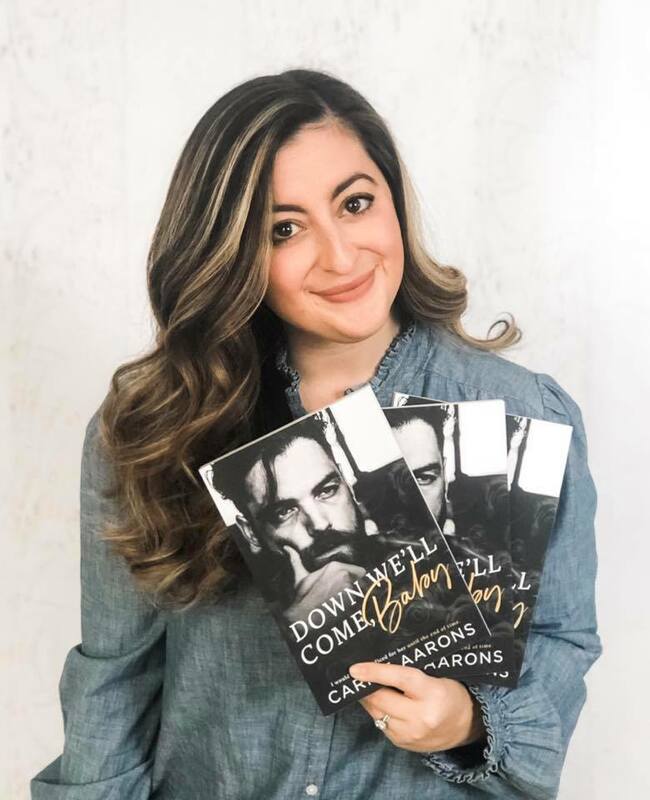 Author Kindle Friends ForeverPosted on January 26, 2019 January 27, 2019 Categories Giveaways, ReviewsLeave a comment on DOWN WE’LL COME, BABY by Carrie Aarons is LIVE! 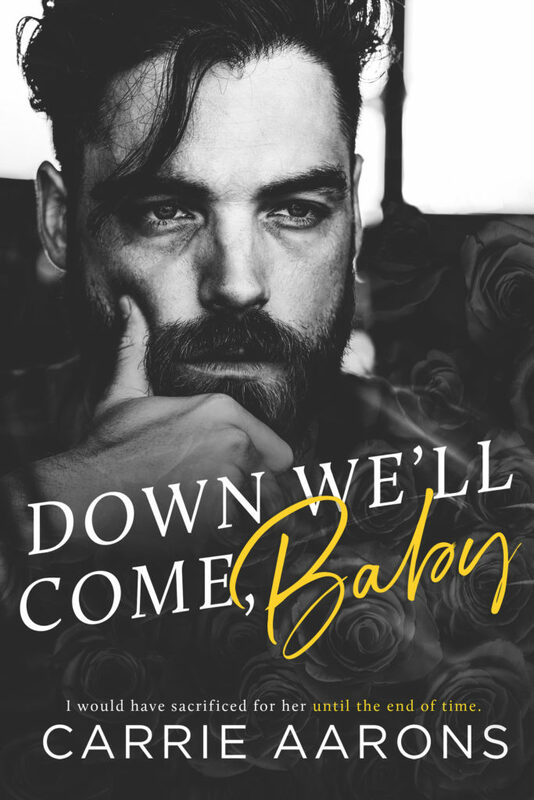 Author EmPosted on January 26, 2019 January 29, 2019 Categories Release Date Blitz, ReviewsLeave a comment on BRAZEN (Brazen Duet Book 1) by M. Malone & Nana Malone is LIVE!